Your stay at THE DEACON includes a gourmet breakfast, served to you at the cafe right next door at our sister property, James Pharmacy. Our chef cooks everything to order using fresh, local ingredients, so please let us know if you have dietary restrictions. 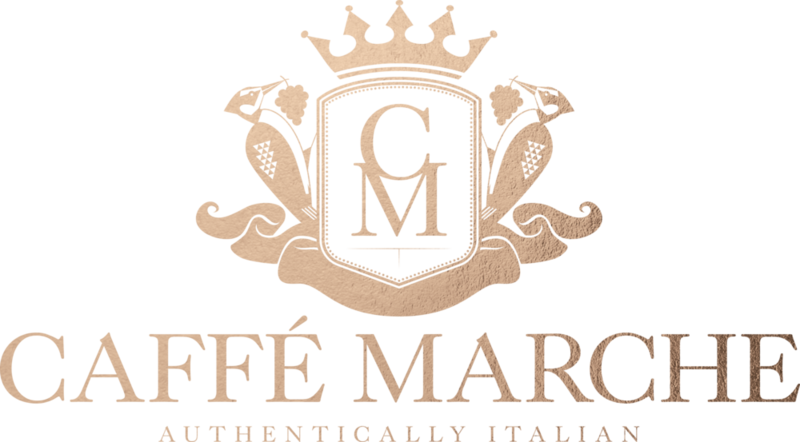 THE DEACON is a proud partner to Caffé Marche – a little taste of Italy right next door. Authentically Italian, the caffé serves breakfast and lunch six days a week, offering specials like handmade gnocchi, and our tried-and-true menu items like a cheese and meat board, penne all’ortalana and salads. Join us for breakfast and lunch until 2:30. 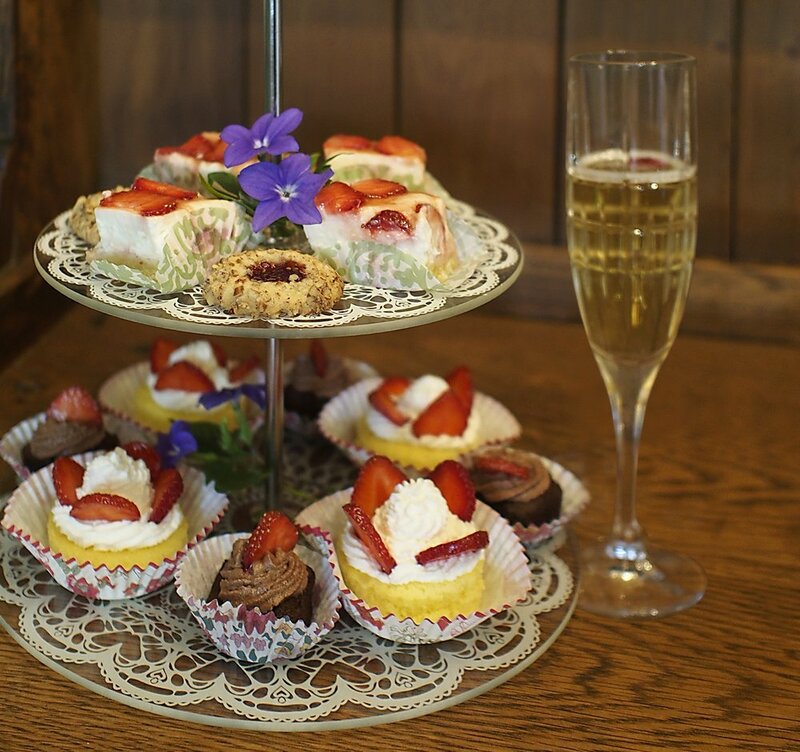 Espresso, cappuccino and gourmet teas are available all day until 8 p.m. The James Pharmacy (next door) was Old Saybrook’s first working pharmacy and later, a soda counter. Miss Anna James dispensed medicine – and ice cream floats – for 55 years to locals, travelers and even Katharine Hepburn. Today the Italian owners serve Italian ice cream (gelato) as a tribute to its legacy. We make our gelato on the premises, fresh daily. Flavors like Lemon, Blueberry and Peach – plus traditional Italian favorites like Pistachio and Stracciatella. Stop by and taste one. Or two, or three. We don’t mind.